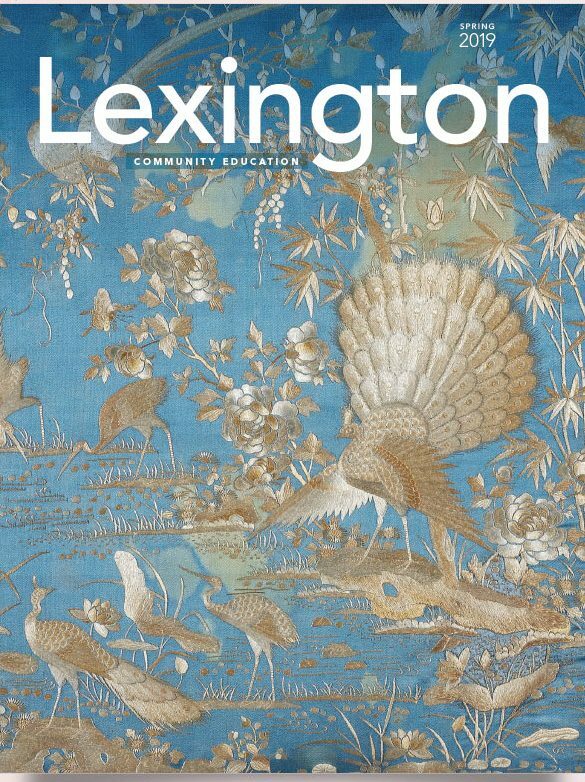 Nancy Radnofsky has taught for many years for the Lexington Public Schools. She is a graduate of the University of Houston (B.M., MM), where she was Graduate Teaching Assistant. A former member of the Opera Company of Boston and Portland Symphony Orchestras, she has also taught at The Music School at Rivers and for The Newton Public Schools. 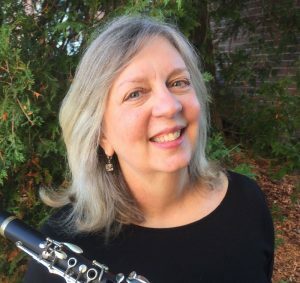 She also received her Massachusetts Teaching Certification through coursework at the New England Conservatory, and studied clarinet with Jeffrey Lerner and Pasquale Cardillo (BSO).